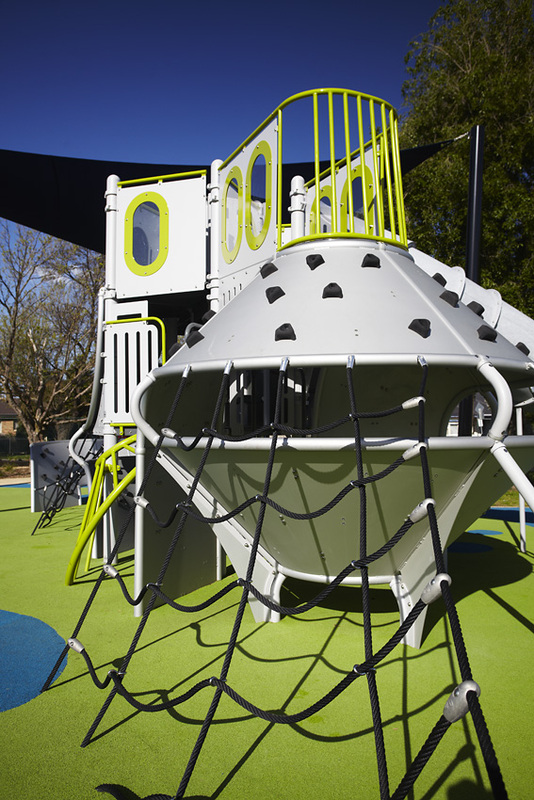 Our brief was to blend in with the nautical theme of the neighbouring Aquatic Centre – so we set to work on a Custom Design that resulted in a wonderfully innovative, ‘one of a kind’ Boat, with Mobius climbing walls, net climbing, and plenty of activity ‘on deck’. 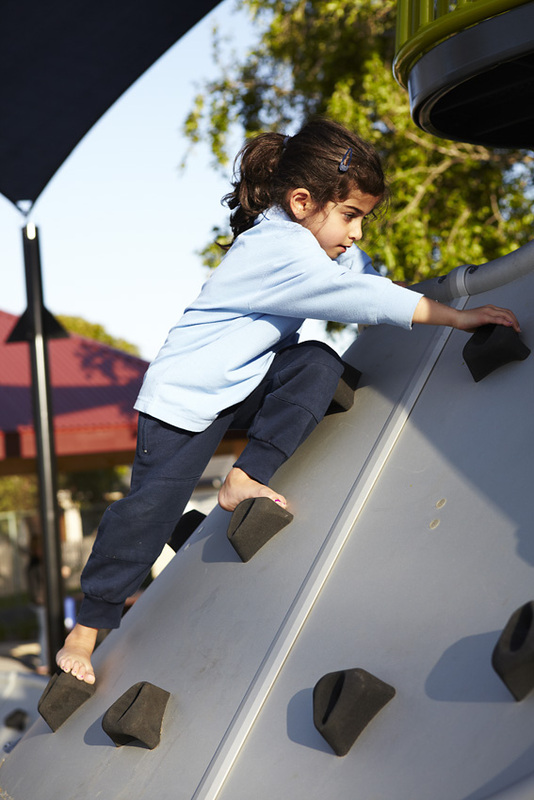 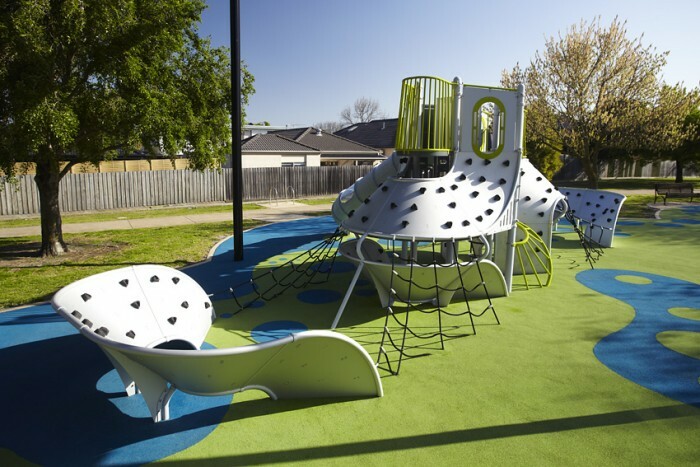 We were successful in the bid for Stage 2 of this fantastic development, which gave us the opportunity to incorporate a range of Inclusive Play components to match the theme. 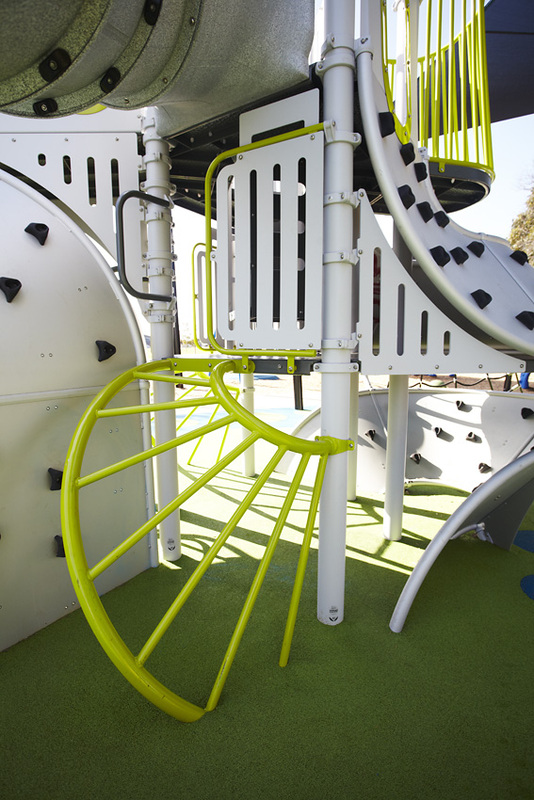 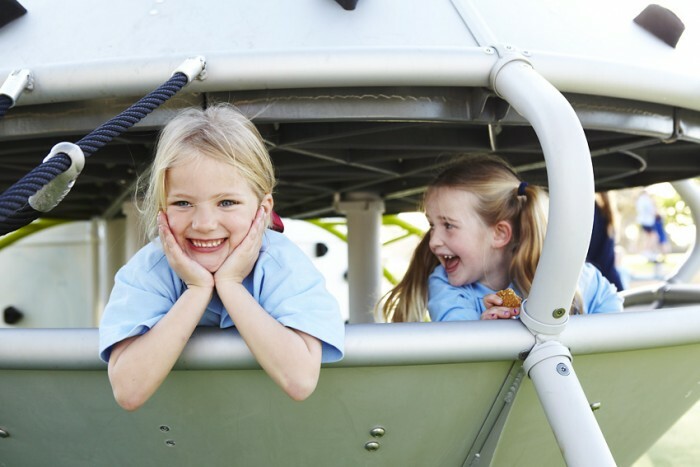 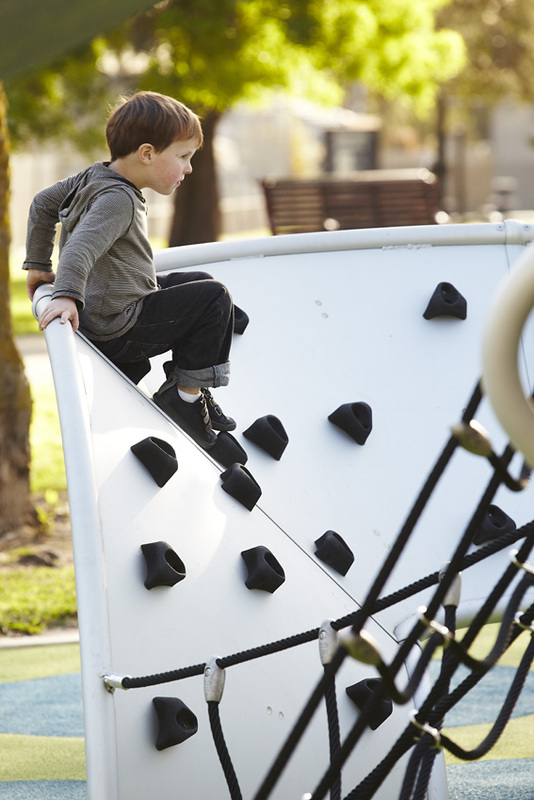 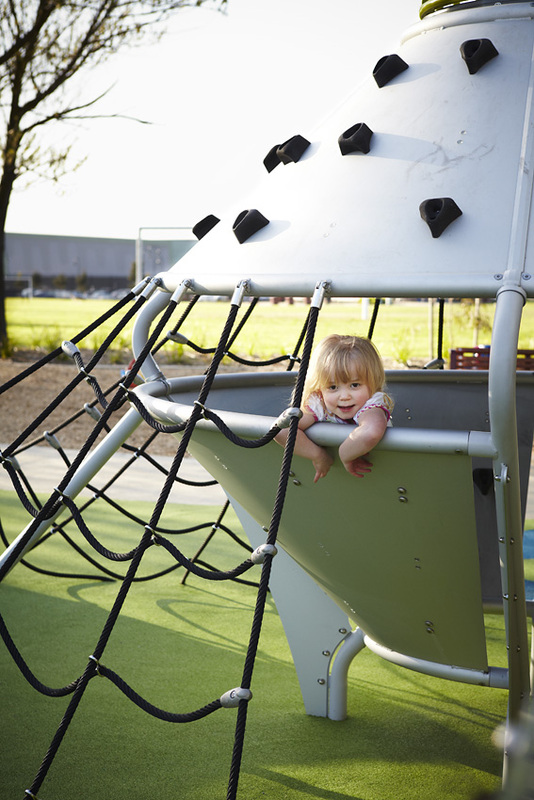 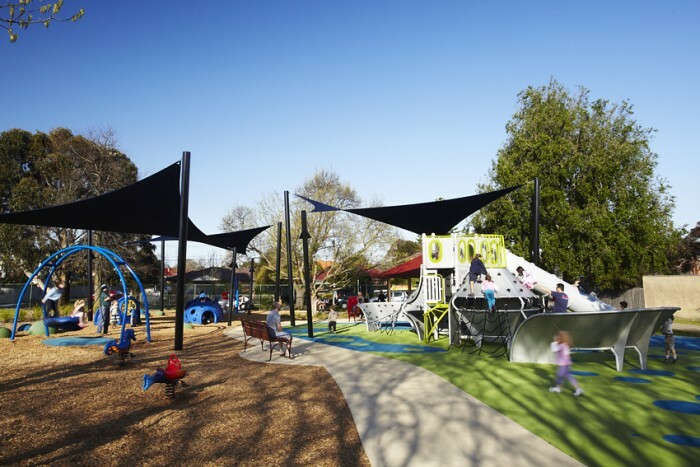 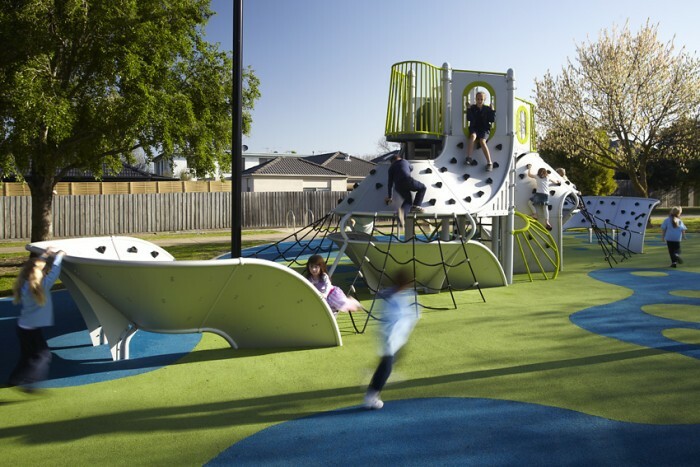 This playspace has it all – bouncy whimsy riders and colourful domes, encouraging a wide range of users with its variety of physical and cognitive challenges. 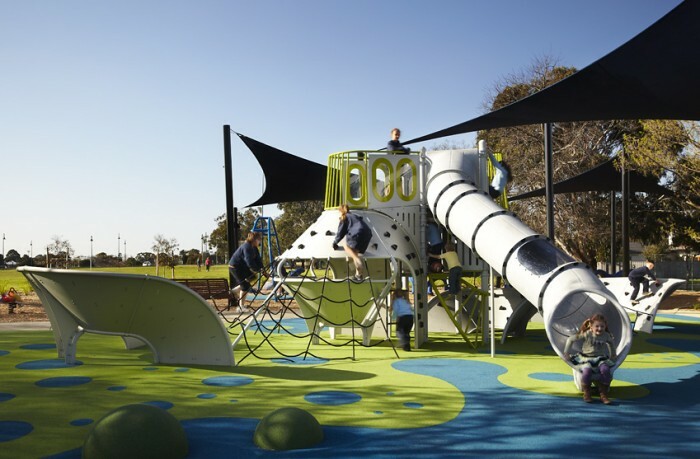 It was an absolute pleasure to recently experience the success of this park first hand – listening to the local residents about how fantastic this park is – the challenges, the different feel, the diversity of the equipment, the fact that the kids keep wanting to come back. 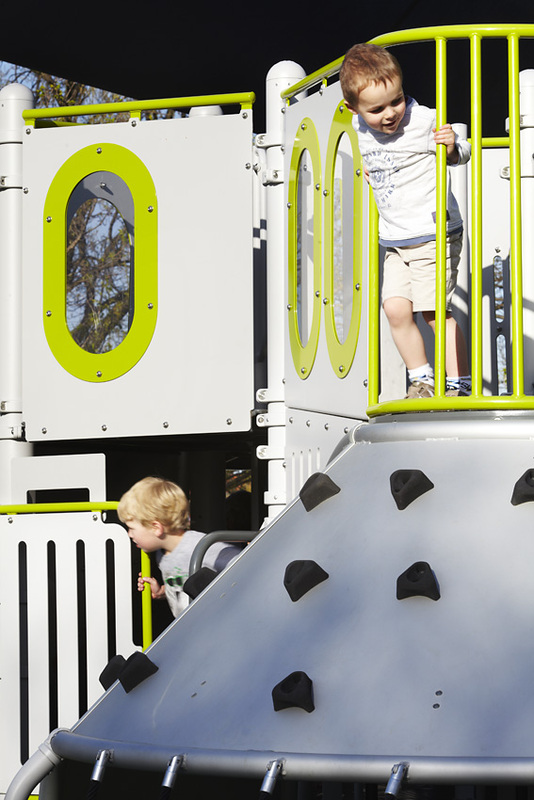 There were all ages, all together – every piece of equipment was being so well utilised. 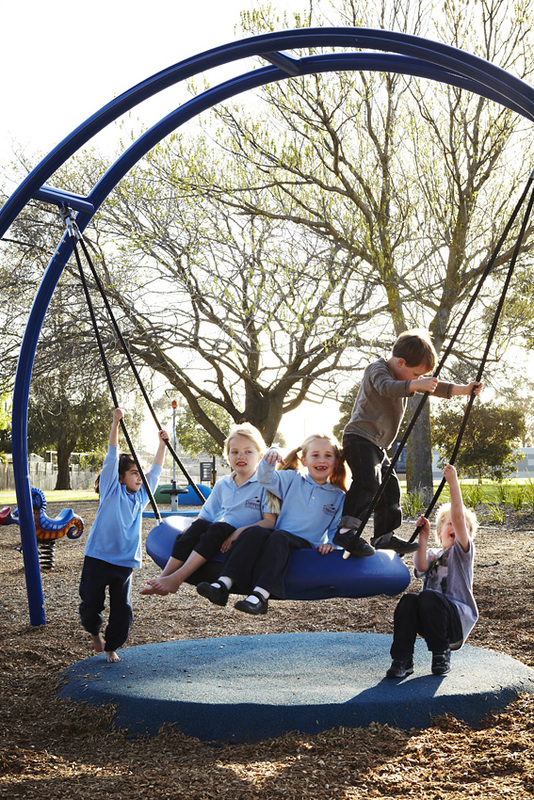 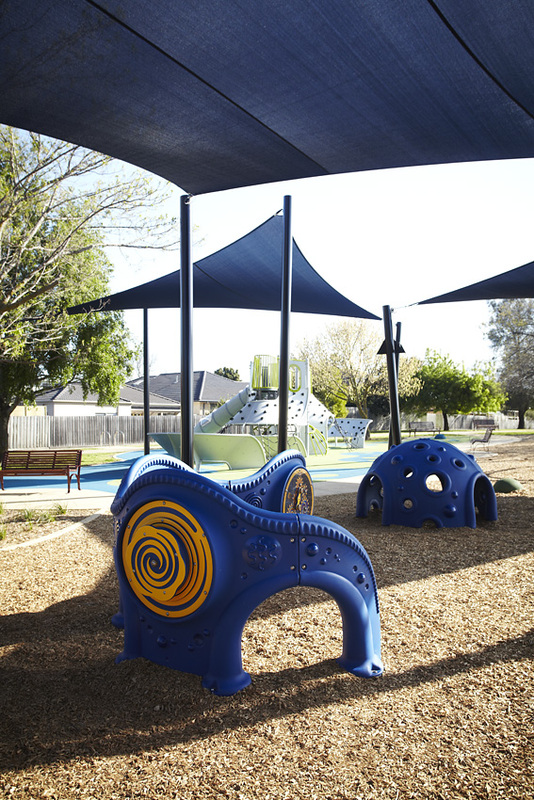 A great recreational space for the whole community to enjoy!